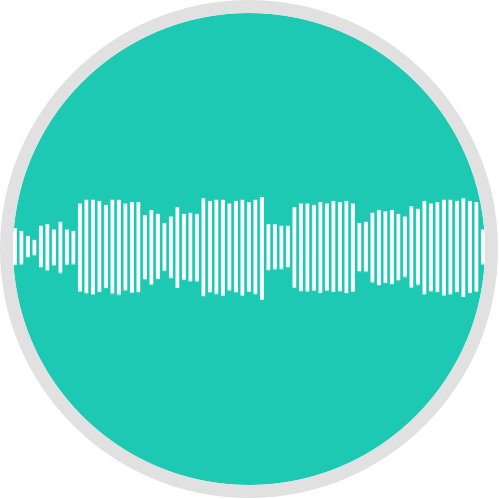 We are a service from Norway providing high quality audio mastering to music artists worldwide who are looking to deliver proper quality on their music releases at affordable rates, adding more clarity, enhancement, depth and perfect sounding for CD, Digital Releases, Vinyl and Tape. 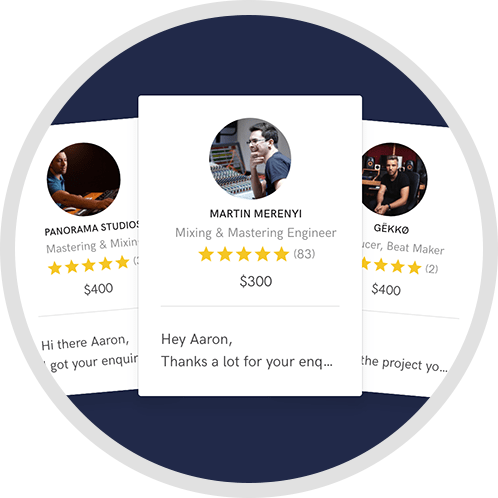 Unlike other Mastering services with complicated pricing models based on title duration or studio hours, our pricing model is very simple and steady, no extra fees and no add on costs. Pricing includes complete mastering service and file plus formats delivery depending on your needs. PS: We can also provide Stem-Mastering to better improve, optimize and enhance specific groups of instruments on a mix prior to the main master process. A: Digital. Its the world we live in, from mastering process to delivery, things happens much faster. And when it comes to mastering, digital is not catching up....BUT it has already catched up on a lot, so the difference is not a deal anymore. Like I mentions is not only about the tools anymore or what you use, but more important how you use your tools. A: My promise is to make a deliver on time and that the music will definitely be mastered higher than the artists own expectations. A: The freedom to work as I like, I listen to a lot of good music and best of it all, the outcome, having a 100% satisfied costumer is the best part. A: Most ppl think I just use plugins and im off to go, unfortunately that is something artists do make themselves on the go and think nothing else is needed. The use of good plugins and making the best out of them, do make a big difference and whether is analog or digital mastering, these days, you can achieve a good sound no matter what, sometimes is not only about the tools, is also who is behind the tools doing the creative work. A: I usually ask for references, so I can make not only a normal mastering, but level up the music to a different standard. I dont mind adding coloration sometimes if I feel a song will sound better that way. A: I been a musician, Bass and singer, I also create Horror Ambient Based music for film and TV. I started with mastering around 2011 since I wanted to produce my own music and I guess things just developed in a way where I get the best of both worlds. A: Im very proud to been working with a artist called Thomas Habuda, He creates soundtrack music that usually goes to movie pictures and Hollywood stuff, and the response to the audio quality has always been great. So im very proud to see my touch being so much appreciated. A: My strongest skills I would say, my ears! A: I will bring More Clarity, Enhancement, and Depth. A: My process usually consists on taking the normal mastering and send it for preview before any type of commitment. Going ahead on mastering, I tend to use a lot of Mid/Side Processing and really really hate to make the music loud! I like dynamics on the music and always recommend the artists to keep their music on a more dynamic level then to ruin the quality by adding too much loudness to their sound. A: My Studio is mainly via Digital Processing, Using Vendors such as Flux, Waves, Steinberg, Brainworx, AKG, and Genelec. 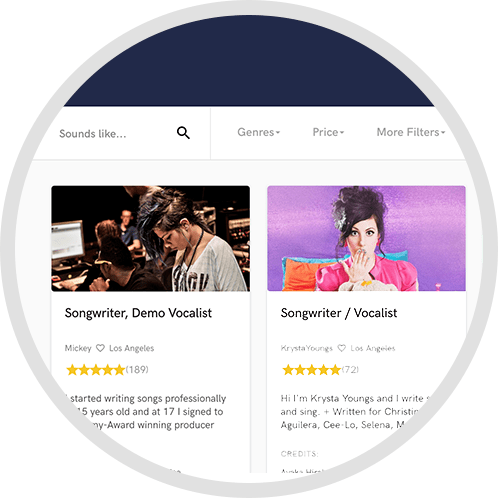 Depending on the needs of processing I also work / use other vendors to make sure the artists I work for have the right sound they are looking for. A: I have always been influenced as I grew up on a rock and metal environment, so I really love to work with this type of music, as I also know what the criterias are depending on the music style. I have always been very fund of Peter Tägtgren productions. I am currently looking for new partners, labels, artist management, music communities and music networks who might interested on a audio mastering partnership with Nightwork Studios in order to provide affordable mastering rates to the artists on their rosters, communities or networks. If a partnership to a mastering service would sound interesting to you and you would like to know what deals we are working feel free to get back in touch. You are more also more than welcome to check out Nightwork Studios and do a free test run on our mastering service for a quality check.